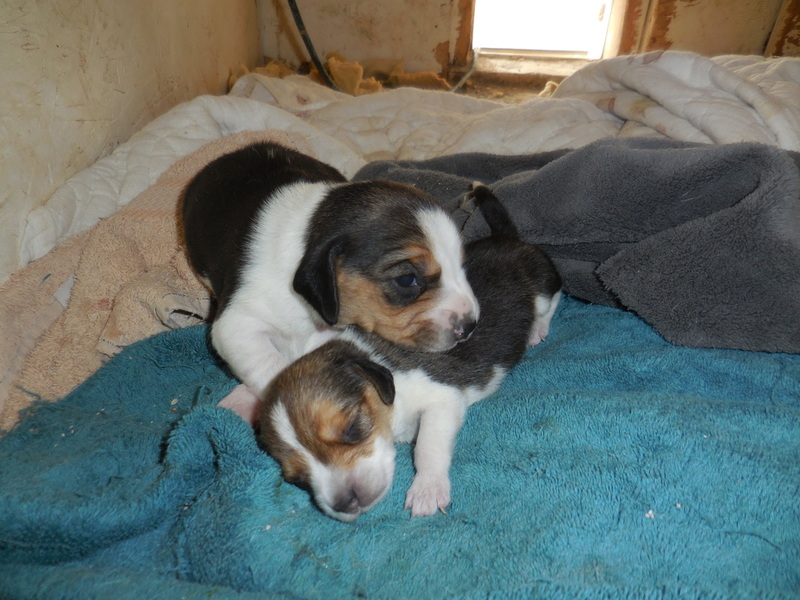 Here you can see the cutest, most adorable pocket beagle puppies around that we have available for sale still. 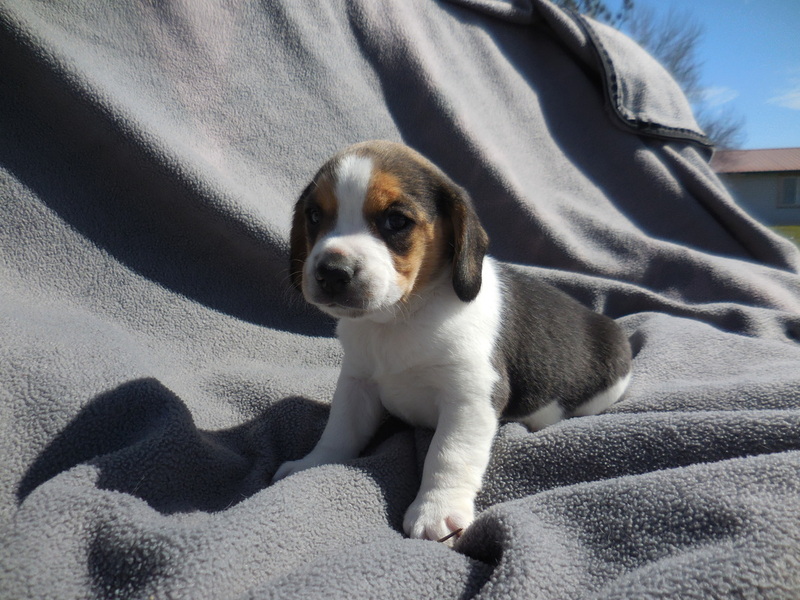 We usually have 1-2 litters of tiny miniature beagles that are available at all times. 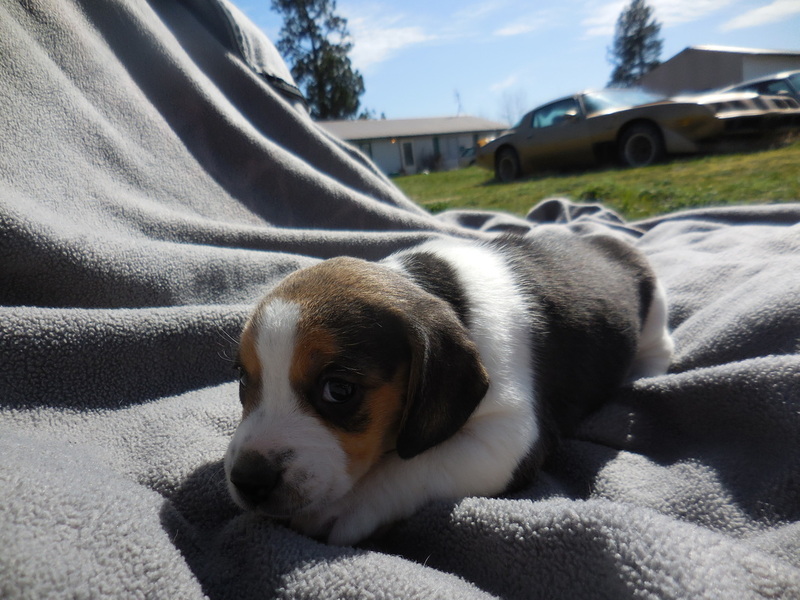 Make sure to keep checking as we update our site often. 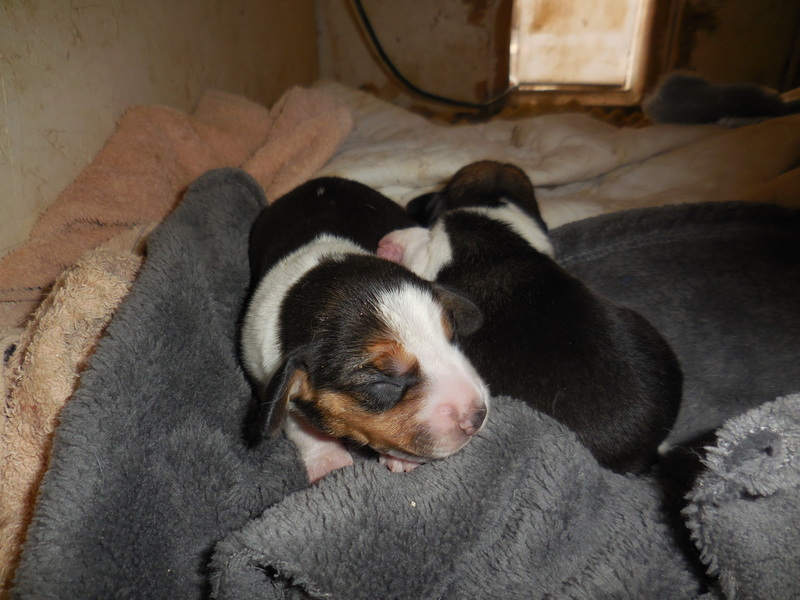 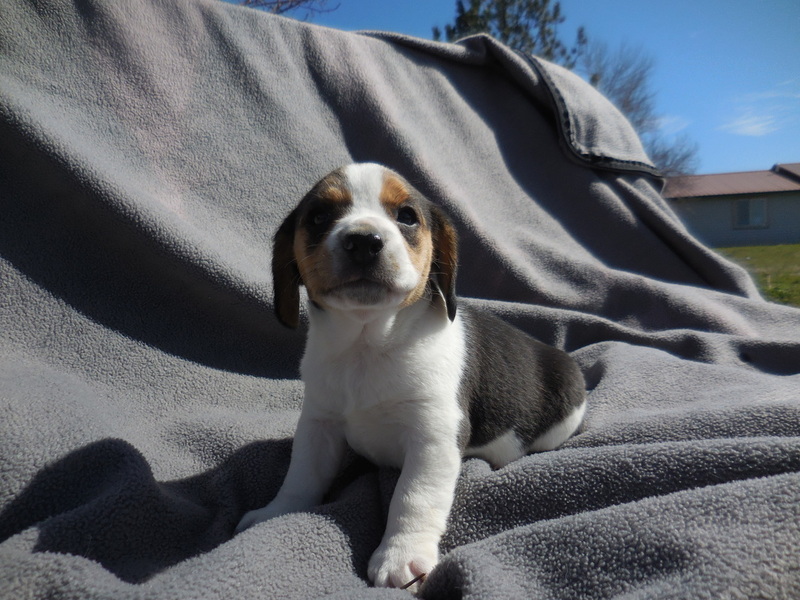 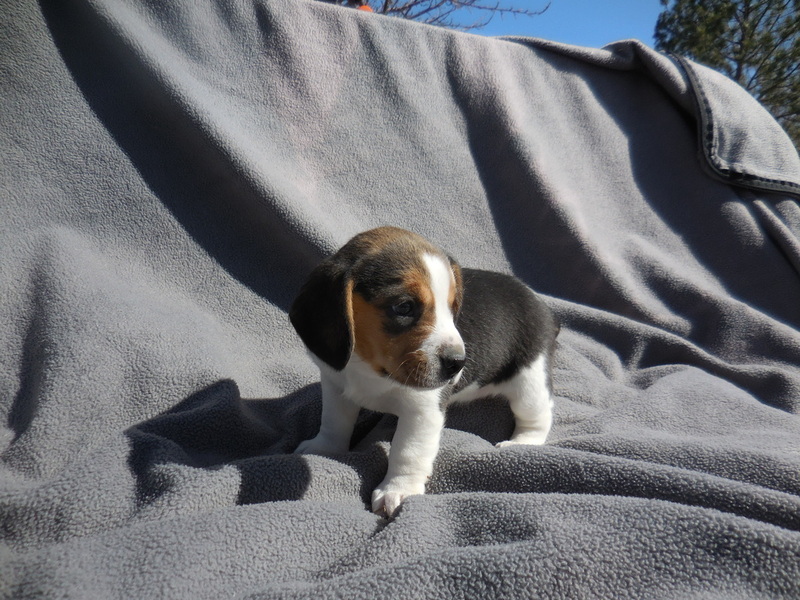 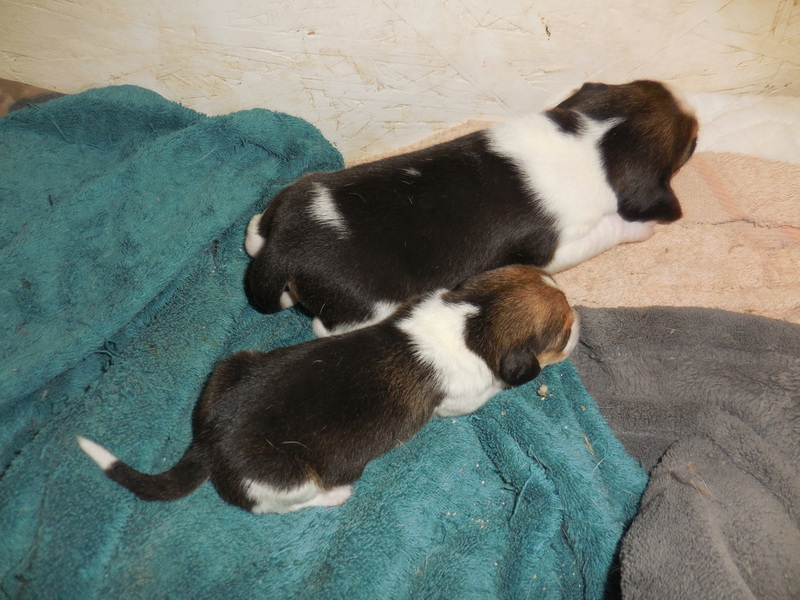 Click on the links below to go to different pocket beagle litters we have available and even check out some of the previous litters that we have had and sold over the years. 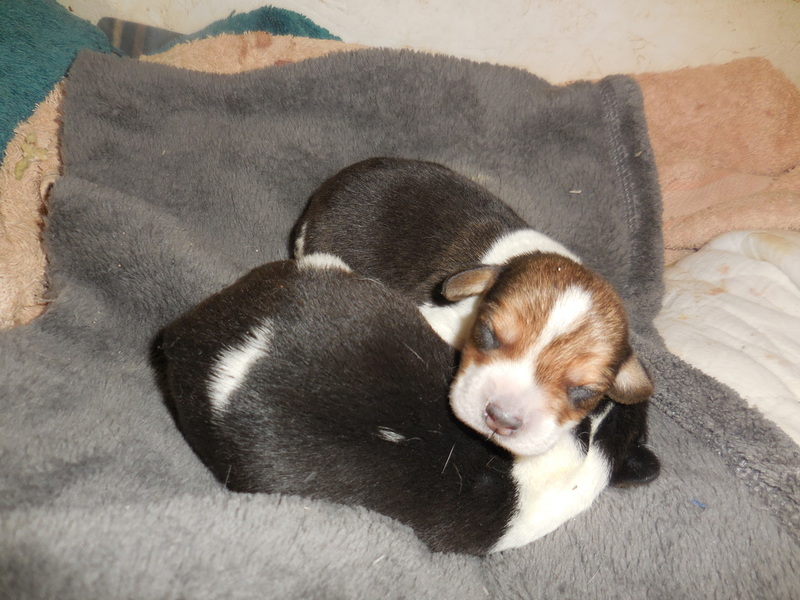 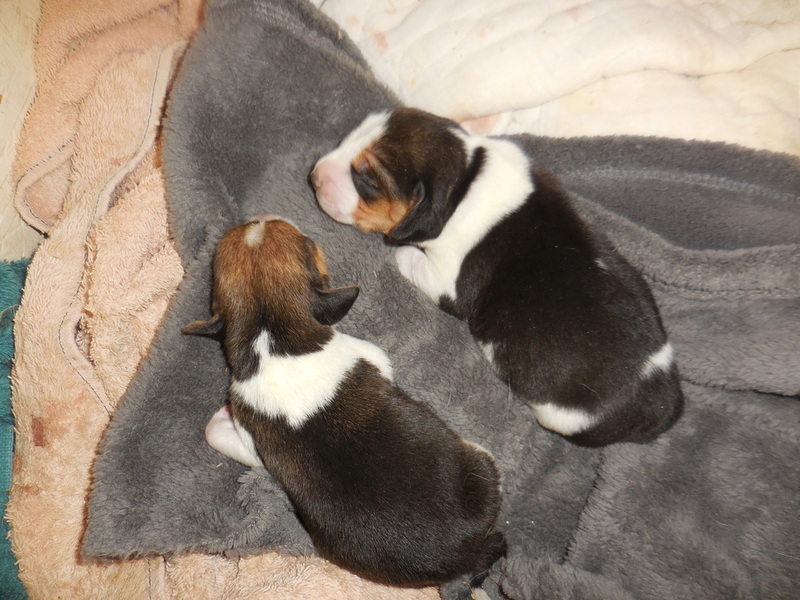 Here are our beautiful 14 Day Old Queen Elizabeth Pocket Beagle Puppies. 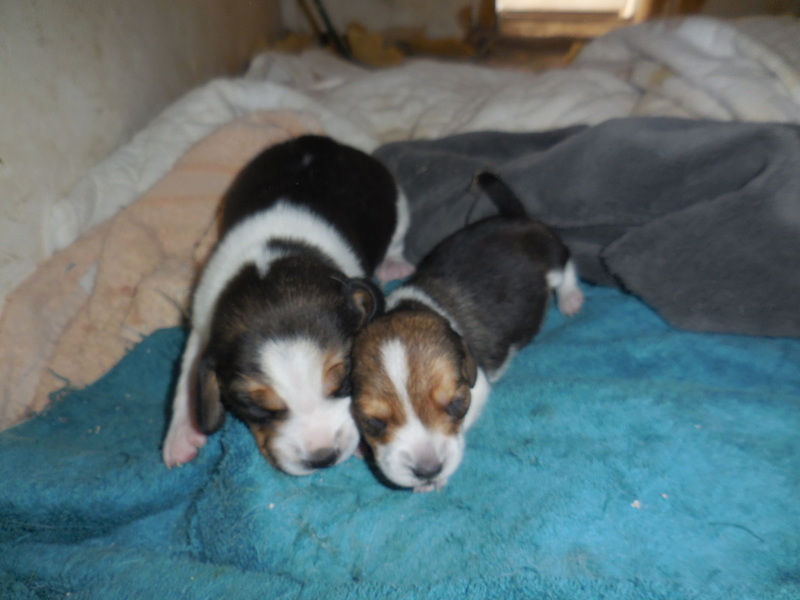 They have just started to opem their eyes and move around. 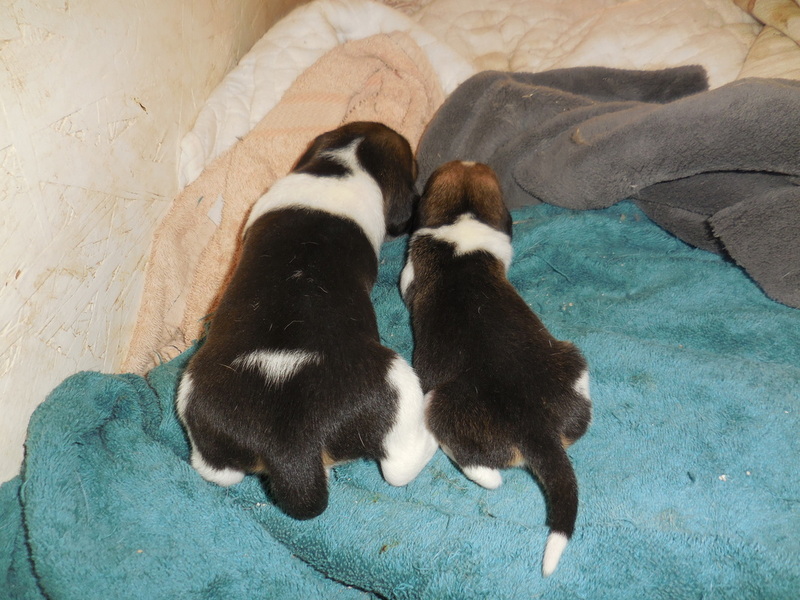 They are cute as can be.